With inbound call towards the Serviced Desk, users get the suitable agent on the phone to solve their issues. Like sending a text message, users could immediately start chatting with an agent about their problems. Too busy now? Call back function allows users to schedule a call according to their preferred time window. Users could draft a quick email on the phone with any picture or screenshot attachment. Minimum intrusion of current work flow. Live update that keep users aware of the upcoming updates and system disruptions. Frequently asked questions can be answered in the system quickly and effortlessly. Users will be able to use their enterprise credentials to log in to OneContact. No need for registration or password set up. Users will have the ability to select their preferred language for the app as well the support team will be contacting them.  Atos OneContact is an value-add tool for users to easily get help from their IT support desk.